to pick up some fresh tomatos, a mini pumpkin and some other home-grown goodness. 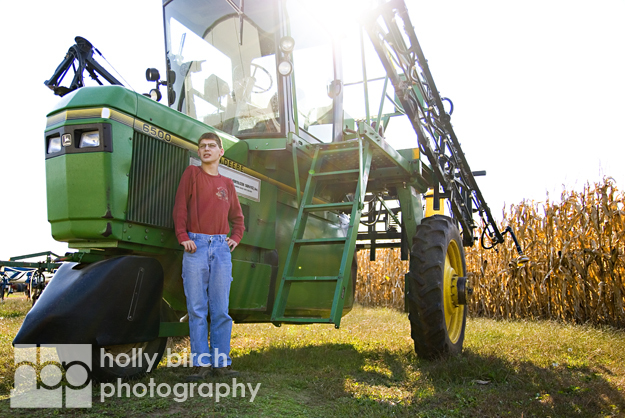 Then at 3 pm I met one of my mom's co-workers, Lori, to do a photo shoot with her son Patrick. Patrick is an awesome young man whom my dad later reminded me started showing in 4-H about the time I was finishing up my 4-H career. 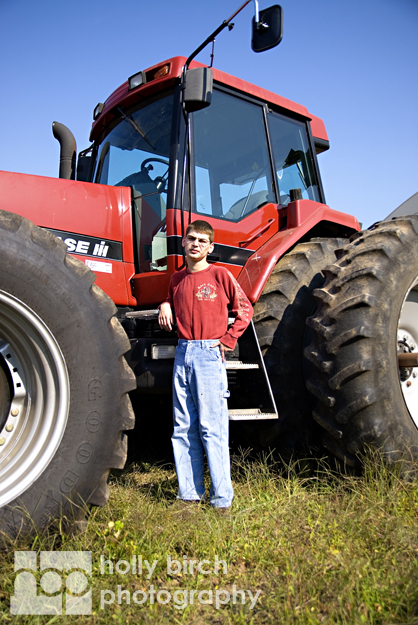 Patrick LOVES farming and he can tell you who farms every piece of land in southwestern Mason County. He can also tell you every truck and tractor driver you meet on the Kilbourne backroads. 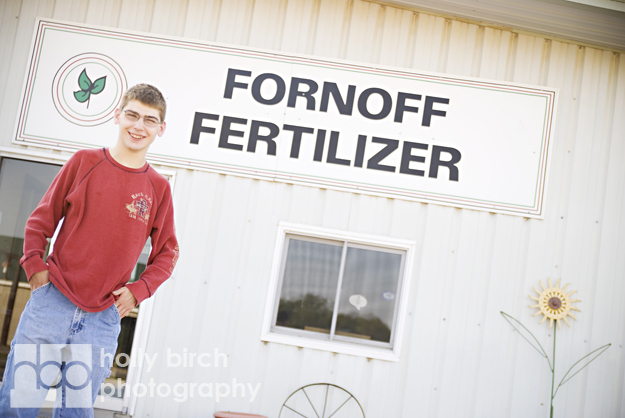 Patrick couldn't wait to get to the sprayer at the fertilizer plant. 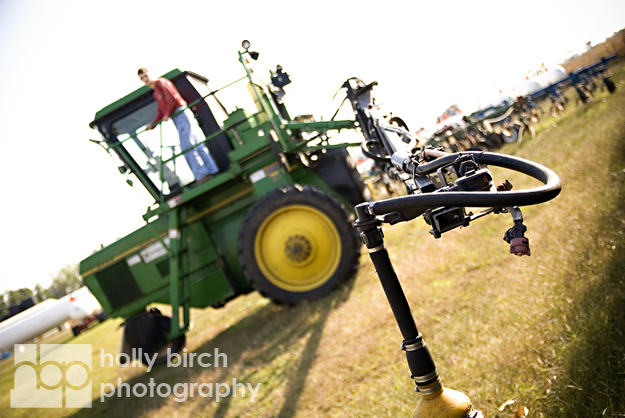 We actually shot this one last after the tractor and combine, but I think this one was his favorite (even though it's green... boo!). serving sara dvdrip Ahhhh red... that's better! Lori told me we probably wouldn't get a smile out of him. But we did, and it was so worth the wait! Newer PostVendor Spotlight: Freelance Floral!